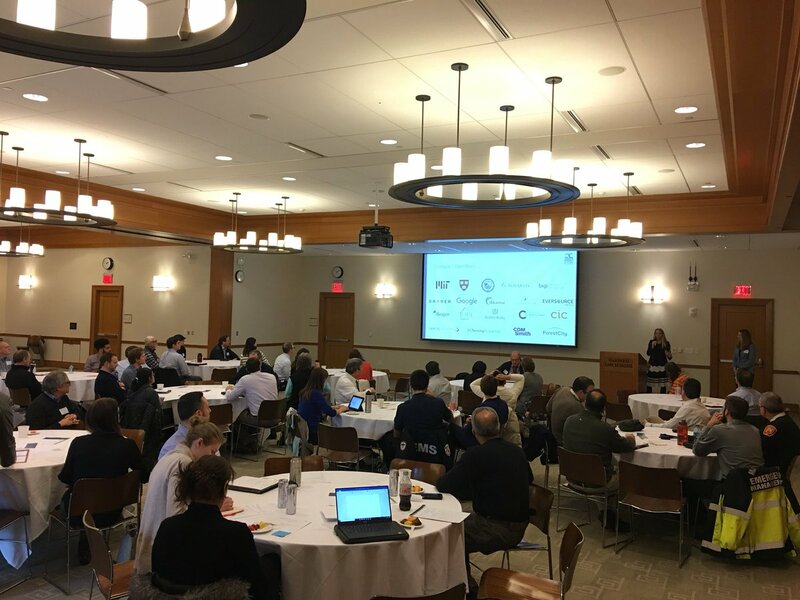 On January 17th, 2018, a diverse group of Cambridge business and universities participated in the “Cambridge Climate Resilience” table top exercise. This exercise, facilitated by MIT Emergency Management and hosted at Harvard University, brought together area stakeholders to discuss the potential business continuity impacts of a region-wide weather event. Participants represented a vast array of entities, including: Massachusetts Emergency Management Agency; Cambridge Police; Cambridge Fire; Cambridge Department of Public Works; Cambridge Compact; MIT Police; MIT EMS; MIT EH&S; Harvard Emergency Management; Biogen and Novartis. Ultimately, the exercise showed that many of the entities relied upon on the same vendors for critical supplies and equipment. This discovery will allow each entity to enhance their business continuity plans to ensure this doesn’t disrupt their essential functions. For MIT, it underscored the need to further develop contingency plans for such an occurrence. Many of the participants hoped that the exercise would be a catalyst for future coordination between the local businesses and universities. This could range from informally sharing resources to signing formal mutual aid agreements. Regardless, every participant left the exercise with some takeaways as well as additional actions items to better prepare their business or university.